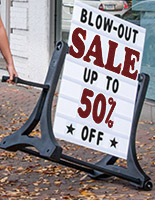 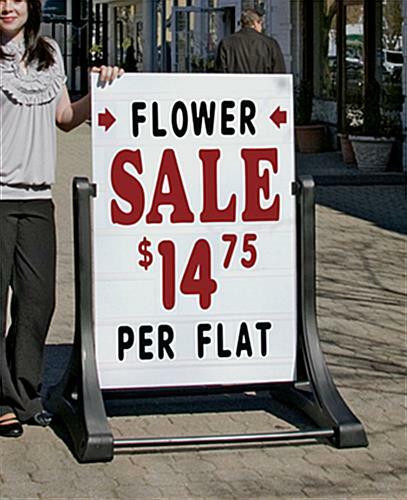 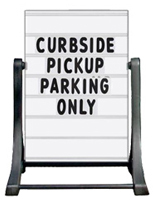 This Heavy-Duty Sign Supply With Letter Kit Keeps Advertising For You Even In Inclement Weather! 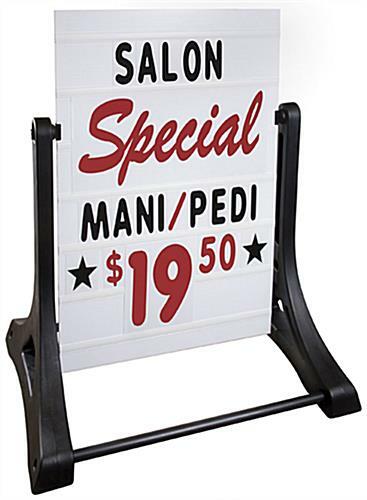 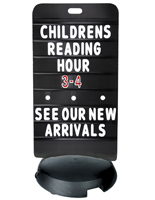 Shop From Over 150 Models of Sign Supplies In Our Large E-Catalog! 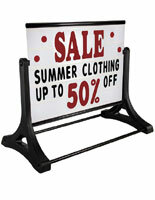 Common Size: 29" x 45"
40.0" x 54.0" x 30.0"